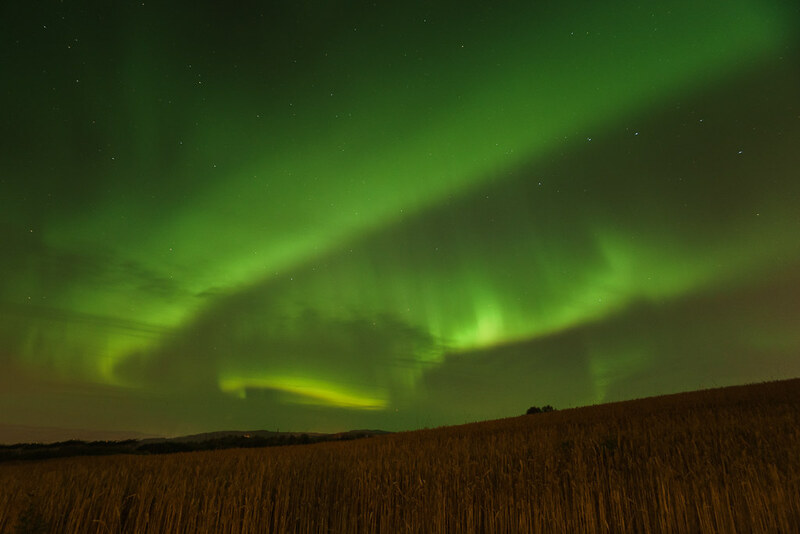 My flickr contact Helena posted this spectacular image of the Aurora Borealis (northern lights) above Trondheim, Norway taken with her Sony A7. I agree Martin. I wish I lived in a place that had them. On second thought, that would be a colder place than where I live now. I’ll experience them through Helena’s images and stay put!